Please note that while 90% of our PC Systems arrive next day, there may be a 2 - 3 day lead time so we can check the quality of each machine before dispatch. The next day delivery method refers to delivery the next day after dispatch. 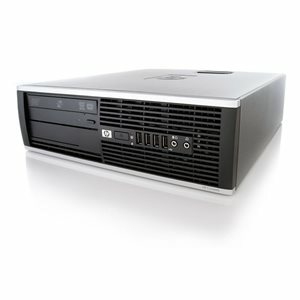 The HP 8100 is a reliable fast PC System that comes pre-installed with a Windows 7 Operating System.